but I couldn't seen to get it to work for me. I know that I'm missing something so simple but being that I'm new to using ArcMap, I'm having great difficulty. 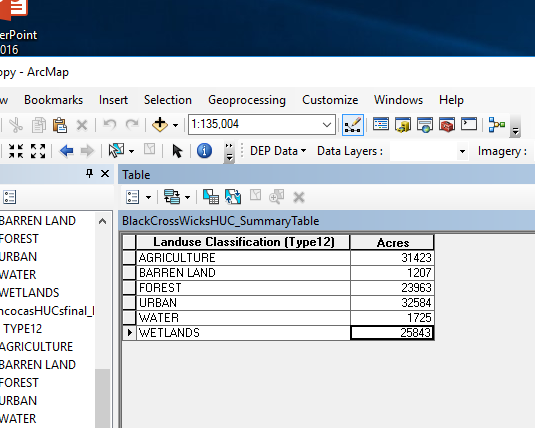 Right click on Acres, select "Statistics..." This will show a small window with a frequency table and some summary statistics for that field. Write down the Sum, which should add up all the acres. Hit ok to calculate the field. Not the answer you're looking for? Browse other questions tagged arcgis-desktop arcmap arcgis-10.0 attribute-table or ask your own question. 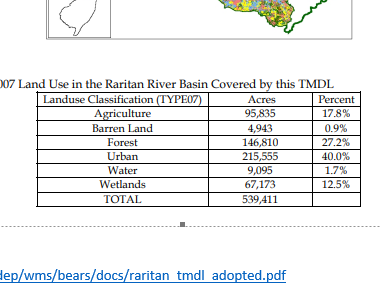 Exporting Selected Raster Graphics using ArcGIS Desktop? NO values of field in attribute table is seen in ArcGIS Desktop?